Your family and your home are probably two of the most important things in your life. It is only ideal that you have the right security solution in place, and a professional locksmith you can depend on when things go wrong. The security of Covington residents is our top priority. Our technicians are professionals with up-to-date trainings and hands-on experience in handling a wide range of door lock types and systems; we will assess the condition of your residential lock system and inform you of the best service for your security. Do you need a Lock Change or Rekey? If you have lost your keys, you just moved into a new home, or your keys are in the hands of the wrong person, it is ideal that you change or rekey your locks to give you absolute authority over your residential property. 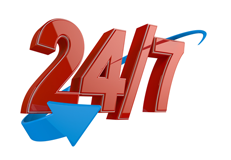 You can count on our experts to provide you with security solutions for your home so you can have peace of mind whether you are in or out of the home. Do you Need Your Locks Repaired or New Locks Installed? Do you have a broken key in your lock system? Or do you need an installation service? Our locksmith technicians are experienced in handling different residential lock types – and we would be happy to educate you on the best security options to ensure the safety of you, your family, and your valuables. Our residential locksmiths also offer security surveys to let you know of any security breaches in your home. 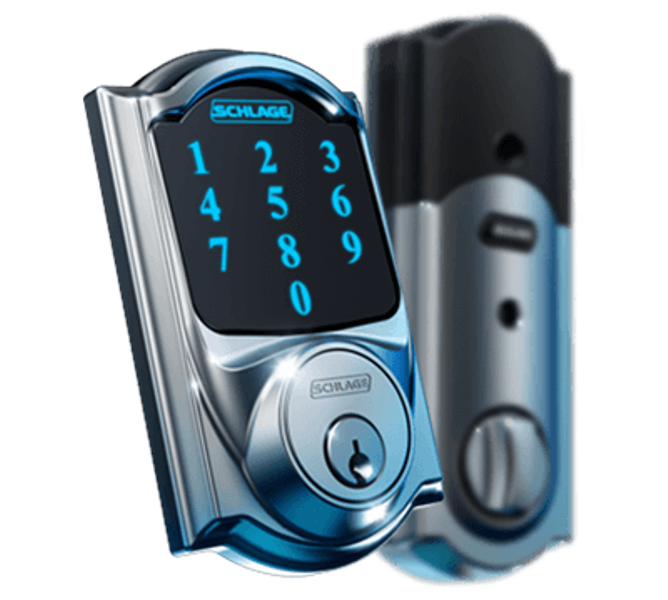 We are your BEST choice for residential locksmith service! Whether you have been locked out of your home or you have misplaced your keys, we are your reliable home security partner. 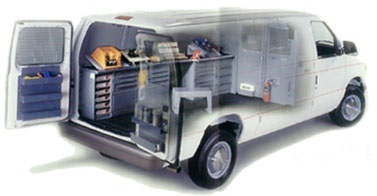 Our workshop and vans are fully equipped with the latest state-of-the-art technology to enable serve you with the right security solution 100 percent of the time. 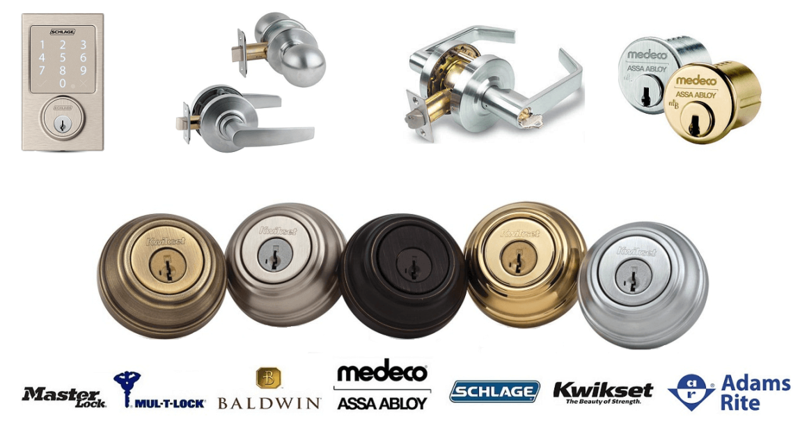 Our technicians are experienced in handling the latest lock systems; you can rest assured we are your go-to partner. Contact the professional locksmiths at Covington Locksmith today at (206) 801-3083 for solutions to any of your residential locksmith needs in Covington and surrounding areas.